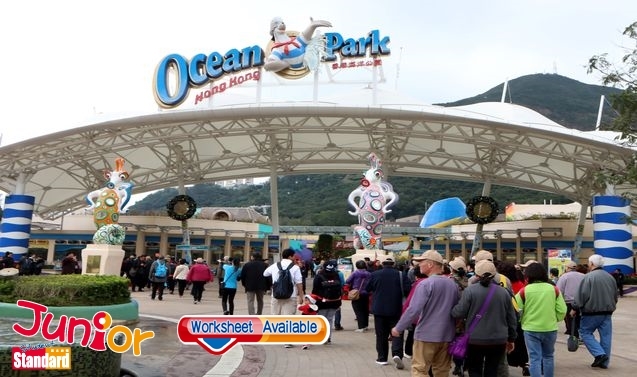 PRIMARY and secondary school students are in line for 10,000 free tickets to Ocean Park in the coming financial year – part of the HK$310 million the government is setting aside for educational tourism. In addition the park will get HK$26.3 million to add more elements on conservation and Steam (science, technology, engineering, arts and mathematics). There are, however, more than 680,000 primary and secondary students at present and the government has yet to say how the free tickets will be allocated. Delivering his 2018-19 Budget, Financial Secretary Paul Chan Mo-po (陳茂波) pledged HK$20 billion for the improvement and development of cultural facilities. For instance, the Hong Kong Science Museum (香港科學館), Hong Kong Museum of History (香港歷史博物館) and Hong Kong City Hall (香港大會堂) will be expanded and the Hong Kong Cultural Centre (香港文化中心) will be renovated in the next 10 years. Some HK$500 million will also be given to the Leisure and Cultural Services Department for acquisition of museum collections and holding exhibitions.